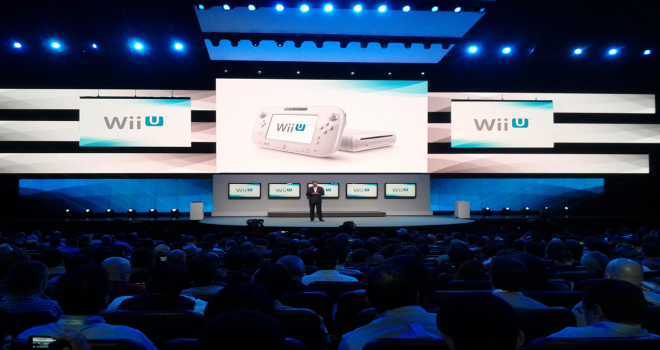 Nintendo has revealed some of their upcoming plans for E3 2014 this year, and unfortunately, appearing back on-stage is not included in the program. Instead, Nintendo will be hosting a “Nintendo Digital Event” at 9am PST on June 10th. This is not to be confused as a Direct, as Nintendo has labled it as a “new video program” that they’ll use to reveal and detail upcoming gaming experiences on Nintendo’s hardware. While Nintendo didn’t outright state that they won’t be appearing back on the Nokia stage for a traditional E3 conference, this information seems to confirm it anyway. “Digital” event essentially confirms that they will once again be going for a live-stream-only approach. Personally, I must say that I am sorely disappointed that the company is once again straying away for the stage. But from the looks of things, it sounds like this “Digital Event” is going to be a Nintendo Direct on absolute steroids. And the new Treehouse presentations sound like a truly unique and interesting idea. What are your thoughts on Nintendo’s plans and decisions? Let us know what you think down below. I fell like this is best. It seems as of right now Nintendo doesn’t have much to show and if anything them getting on stage with Sony and Microsoft would make them look bad.